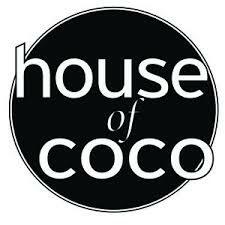 Home > News > House of Coco loves . 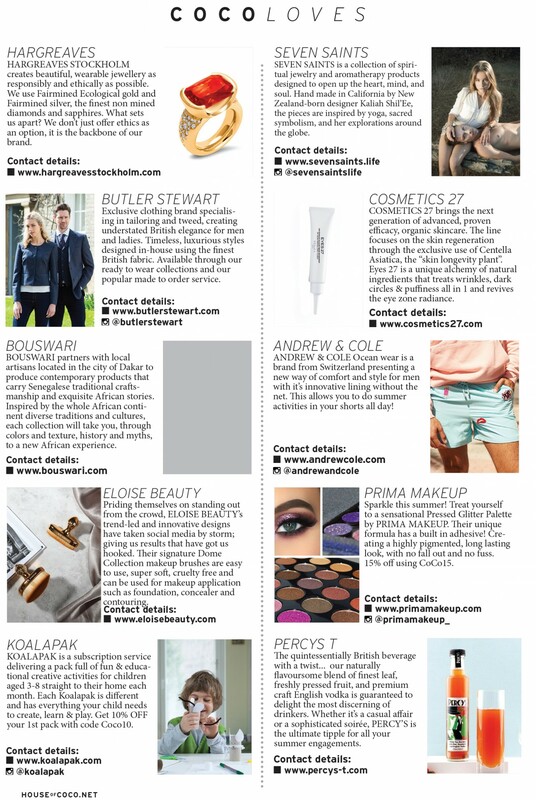 . .
We are delighted to have been hand picked by the ‘House of Coco’ magazine for their ‘Coco Loves’ section.